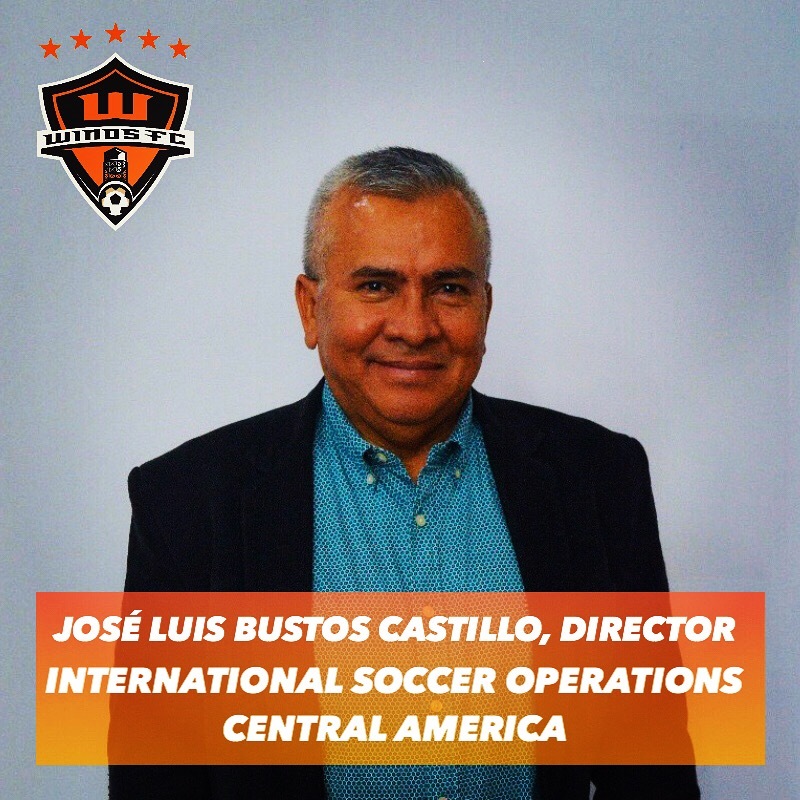 Santa Ana Winds FC names José Luis Bustos Castillo Director of International Soccer Operations - Costa Rica & Central America. Mr. Bustos, based in Costa Rica, is already at work promoting Winds FC in Costa Rica, first by establishing a partnership with club Asociación Deportiva Carmelita of the Costa Rican first division, and secondly by organizing a four-team tournament to be held in Alajuela, Costa Rica in June of 2019. Mr. Bustos brings an impressive résumé, combining decades of experience in Costa Rican and Central American soccer. For more about Mr. Bustos, click here (Spanish). A.D. Carmelita is a professional club in the Costa Rican first division, founded in 1948 in Alajuela, Costa Rica. Carmelita has gained recognition for its work with youth development and recently signed a development partnership with Sporting Clube de Portugal of the Portuguese first division.